NRI Industrialist Lord Swaraj Paul has said that in the post-Brexit scenario India can be the UK’s natural partner at a much larger level. He said that the decision of the UK to exit the EU presents an opportunity to India and the UK to gain from each other and work together. Elaborating on the post-Brexit scenario for the UK, Paul said that the UK is quitting the EU and thus India must consider the UK as its first choice and as a natural partner at much larger level. 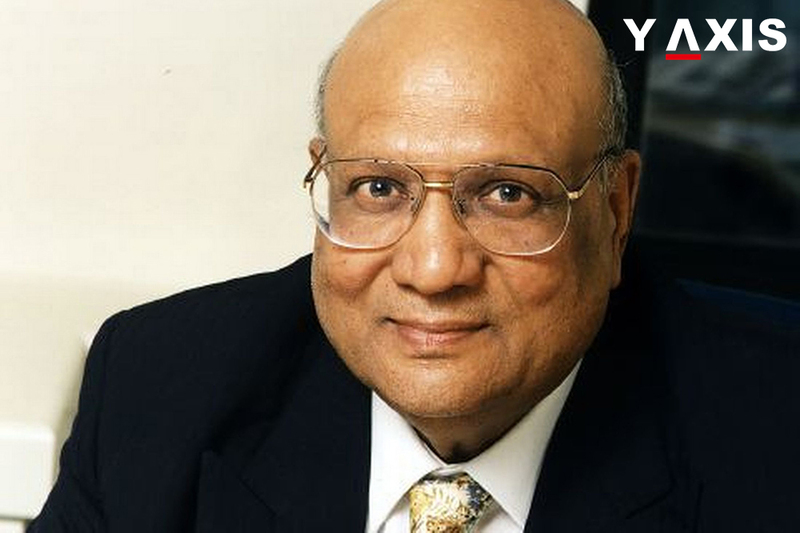 Swaraj Paul is the Chairman of the Caparo Group of Industries. Paul was speaking at the Confederation of Association of India Real Estate Developers’ 17th National Conference on the theme ‘India on the Global Stage’. He said that UK loves to see enhanced investment and trade from India and India would also like to see enhanced investment from the UK. This opportunity must be utilized well in the post-Brexit scenario as it will be advantageous for both the nations, added Paul. Paul said that there is no hindrance in the UK for anyone aiming to build an honorable and decent business. The local councils and the government will extend all the required support, added the NRI industrialist. He said that Indian Prime Minister has created a new benchmark for India’s association with nations all across the globe. Modi has also enhanced the level of India’s international standing, added Paul. Commenting on the role of the NRIs for India, Paul said that the NRI community will surely support PM Modi. It will aid his efforts to eliminate India of malnutrition, illiteracy, and poverty added Paul.